thank you for visiting and viewing the online gallery. 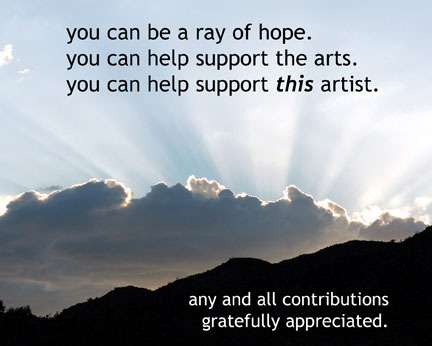 to sparbanie's "ray of hope fund." and assist with juried exhibition fees.